Traditional flush sash casement windows enhance the character and period features of your home. Our state-of-the-art flush sash windows are available throughout Fleet, Farnham, Crondall, Farnborough, Aldershot, Camberley, Lightwater, Hook, Basingstoke and surrounding Hampshire areas. Our flush casement windows are the perfect replacement for timber windows as they provide all the charm of a period design but have the practicality of modern uPVC technologies. This stunning window boasts an impressive design, featuring the Heritage Window system which is perfect for incredible style and performance. Our flush casement windows are low maintenance and combine traditional elegance with the modern double glazing technologies that keep homes thermally efficient, secure and aesthetically pleasing. Flush casement windows are an efficient and excellent choice for high-quality home improvements, offering home security, thermal efficiency and a visually appealing look. Whether you’re looking to replace and update old timber windows, or opt for a brand new profile installation that will complement your property, Cristal Windows are the perfect double glazing installation company for you. We’re fast, efficient and take pride in making our customer’s homes beautiful and aesthetically pleasing. The Heritage sash window collection is carefully designed to reflect the look of timber windows but completely erases the endless problems that crop up with the infamous material. Gone are the days that are wasted through stripping, sanding, painting and varnishing your windows to keep them looking good. Our flush casement windows only need a simple wipe down from time to time to keep them looking as good as new and performing at high levels. Our modern flush casement windows are thermally efficient, keeping your home warmer for longer and making it cost-effective too. With these windows, your heating is retained more effectively which will allow you to lower your energy bills and save you money. Our creatively designed windows come with a Windows Energy Rating of ‘A’ as standard offering energy efficiency at a premium level. 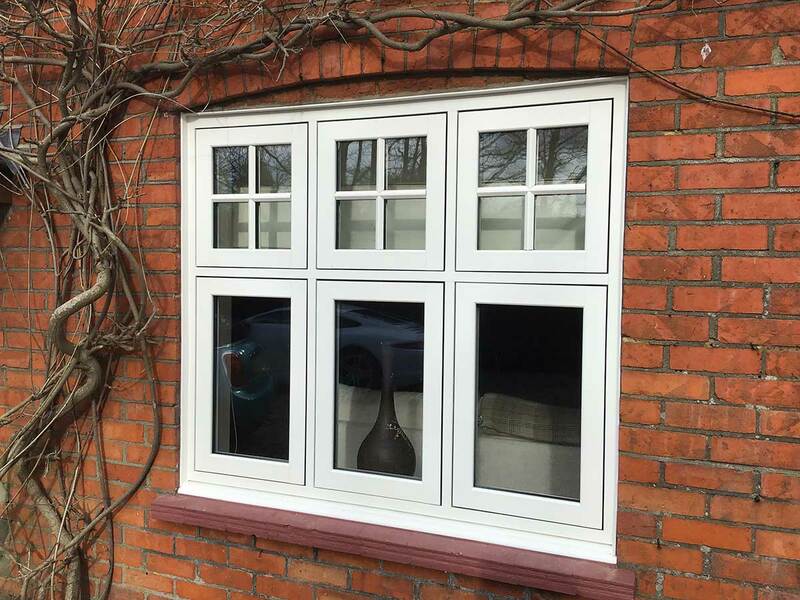 All our Heritage flush casement windows come with a multi-point locking system as standard. Security is a vital feature that should be considered with any installation. Homeowners should feel safe in their home, and that’s why we safety is a top priority of our profile designs to ensure a safe and secure house as well as a durable and robust final product. Our flush casement windows are tailored to your every taste. There is a range of options available, from traditional wood effect foils to beautiful colour finishes and authentic hardware options, including teardrop handles, monkey tail handles and even connoisseur handles. Create the perfect look to complement your property and your tastes with these beautiful flush casement windows in Hampshire. Our team of professional window installers specialise in ensuring your flush casement windows are fitted to the highest standard. This guarantees a new addition to your home that not only offers a beautiful appearance, it also performs exactly as it’s designed to. We strive to offer a standard of service that upholds exceptional standards of professionalism, reliability and efficiency. You’ll be able to enjoy the peace of mind that only high-quality products, installation and service can bring. 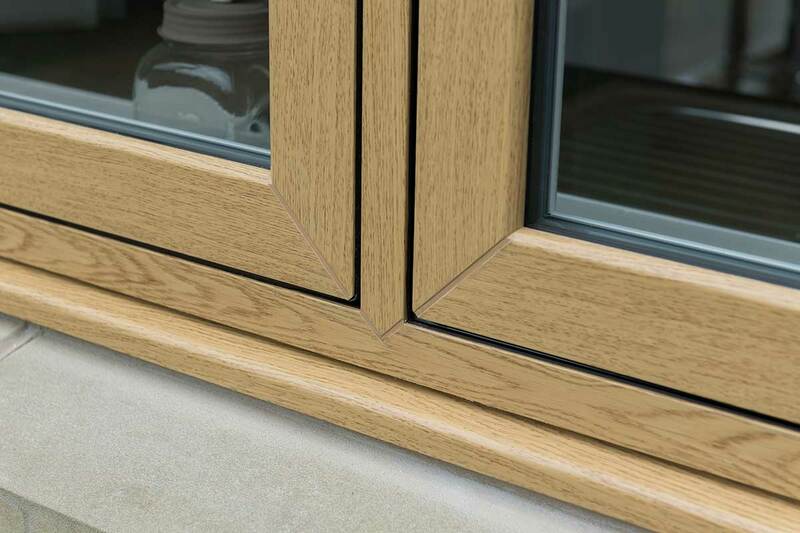 To make sure our flush casement windows complement your home perfectly, we offer a comprehensive range of colours and finishes for you to choose from. This means you’ll be able to tailor your windows to reflect the aesthetic of your home accurately. No matter if your home is traditional or contemporary, we will be able to accommodate. All homeowners will be able to enjoy the benefits of the flush casement window design. Our colour range offers an extensive lifespan to ensure they maintain their fullness over many years. With the Heritage windows collection, you can opt for beautiful timber effect windows that will complement any property. Our competitive prices allow you to enhance your home cost-effectively. We’ll tailor your rate to your exact specifications to make sure you find your ideal cost. 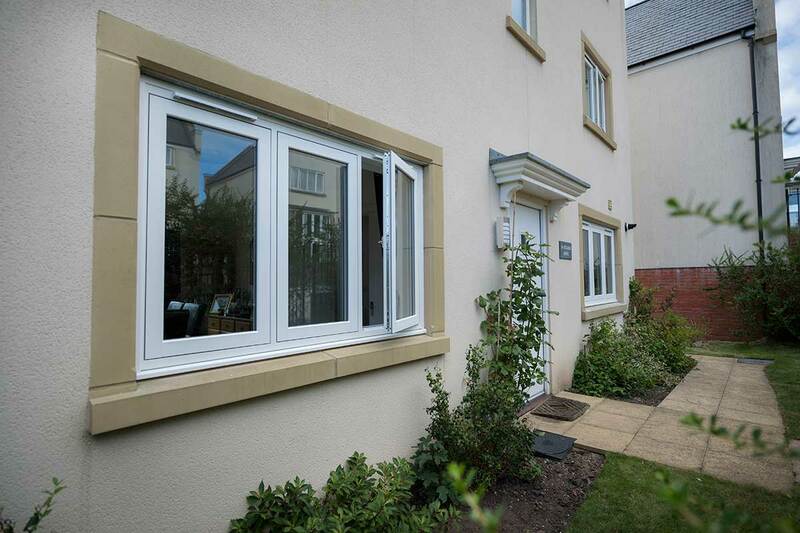 Contact us today to get your free, instant and competitive flush casement windows price. Call us today on 01252 810 777 or send us an email at enquiries@cristalwindows.co.uk. You could even drop us a message via our online contact form. Find quotes on double glazed flush casement windows in Fleet, Hampshire, Farnham, Camberley, Aldershot, Basingstoke, Hook, parts of Berkshire, Surrey, Farnborough, Bagshot, Lightwater, Cove, Frimley, Yateley and the surrounding areas. Our friendly and knowledgeable team will give you all the expert advice and guidance you need to find your perfect flush casement windows.